David Mercer works at Memorial University Libraries where he provides expertise in geographic information systems software, map production and map reference in the library’s map room. He also processes and describes archival material for the Archives and Special Collections Division. 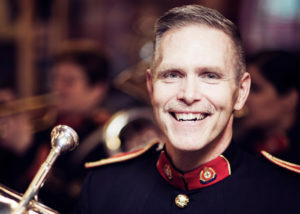 Mr. Mercer is a member of the Royal Newfoundland Regiment Advisory Council and volunteers on its museum committee. He holds a master of science degree in geography from Memorial. The Archives and Special Collections Division of the Queen Elizabeth II Library maintains and provides access to a wide range of archival and special collections material. 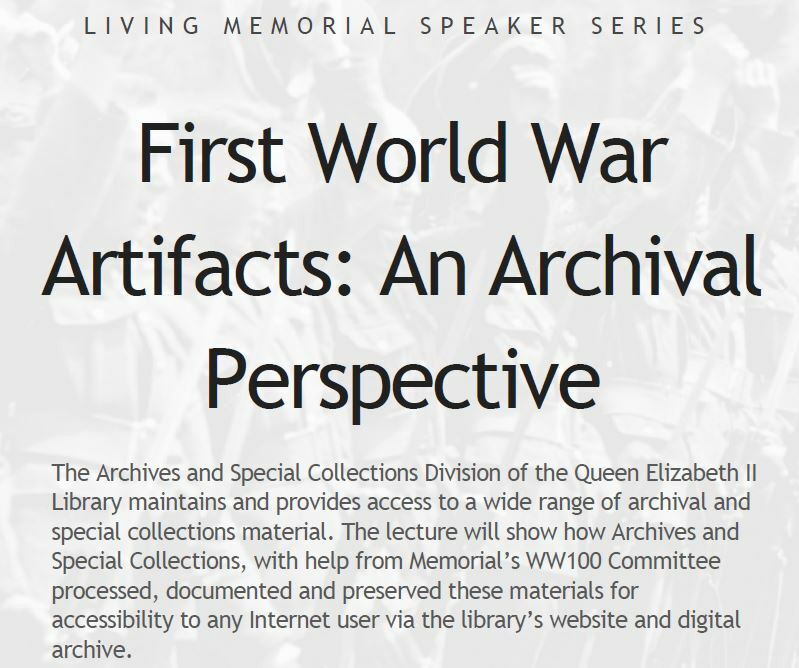 The lecture will show how Archives and Special Collections, with help from Memorial’s WW100 Committee processed, documented and preserved these materials for accessibility to any Internet user via the library’s website and digital archive.